They are a multi-nutrient antioxidant packed full of selenium and vitamins E. This combination provides antioxidant protection from free radicals which are dangerous by-products of normal respiration and vitamins E. This combination provides antioxidant protection from free radicals which are dangerous by-products of normal respiration. Vitamin E is used for treating vitamin E deficiency, which is rare, but can occur in people with certain genetic disorders and in very low-weight premature infants. Vitamin E is also used for treating diabetes and its complications. It is used for preventing cancer, particularly lung and oral cancer in smokers; colorectal cancer and polyps; and gastric, prostate, and pancreatic cancer. 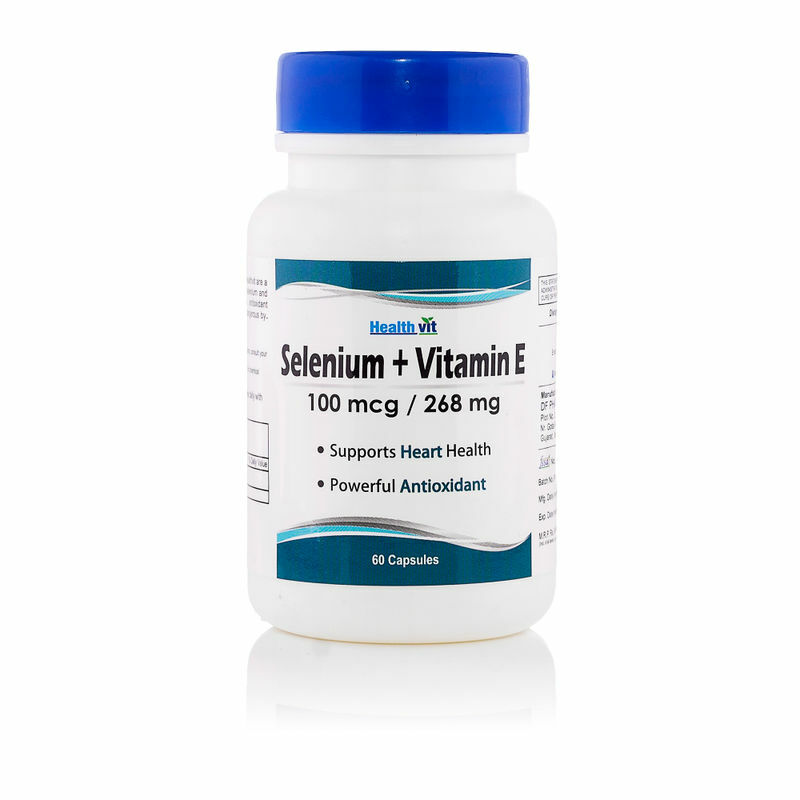 It is a powerful combination of Selenium with Vitamin E.
Selenium is an essential trace element utilised by the body's immune system. Selenium helps in the maintenance of healthy heart & liver.